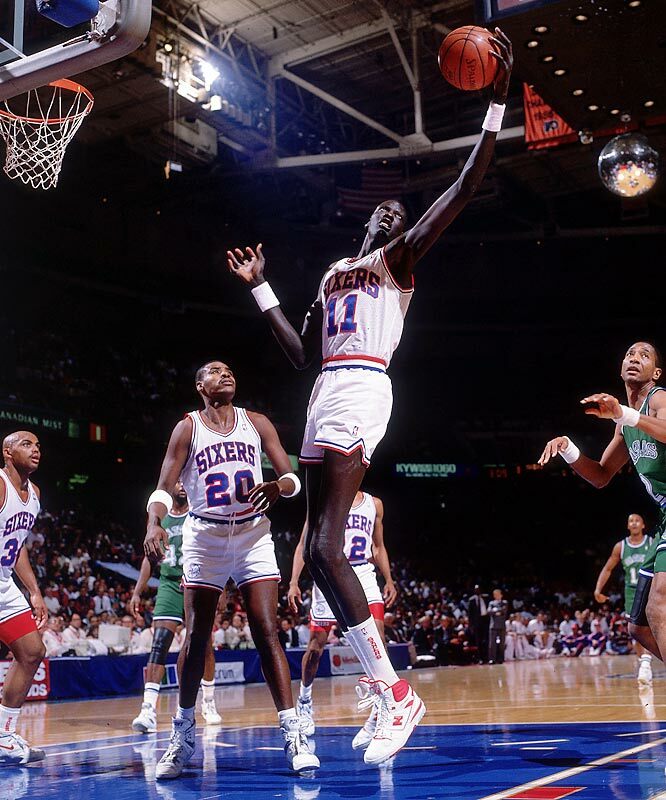 Manute Bol died yesterday from severe kidney trouble and a painful skin condition known as Stevens-Johnsons Syndrome. 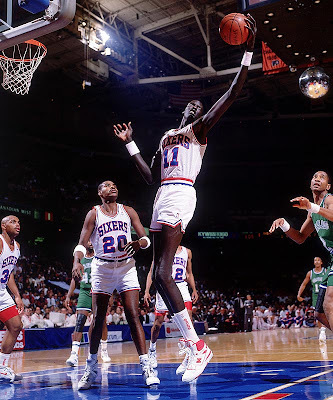 I know I don't usually post about sports but this man sent MILLIONS of dollars back to his war-torn Country Sudan. He made a career when people thought he was just a gimmick, the man deserves our respect. RIP.